Hold onto your horses (because there is no need to whip out a credit card) — Amazon Prime Day is almost here! The holiday that Amazon created, “Prime Day,” is just around the corner. Prime Day has only been in existence since 2015 — yet it has rocked the market. For instance, Black Friday (2017 Friday online-only sales of $7.9B, total sales of $682B) saw an increase in sales of 4 percent between 2016 and 2017. However, Prime Day saw a 60 — SIXTY!!! — percent increase between 2016 and 2017. No one else in this space can claim that. Let’s put that into perspective: If Amazon sees a 60 percent increases in Prime Day sales for 2018, and then again in 2019, that would put them at almost 10 percent of the sales across all retailers on Black Friday alone. And one percent of the total holiday spend. And this isn’t a Black Friday sale. This is a day that Amazon made up three years ago, claimed as their own, and is now so popular that it is being copied. 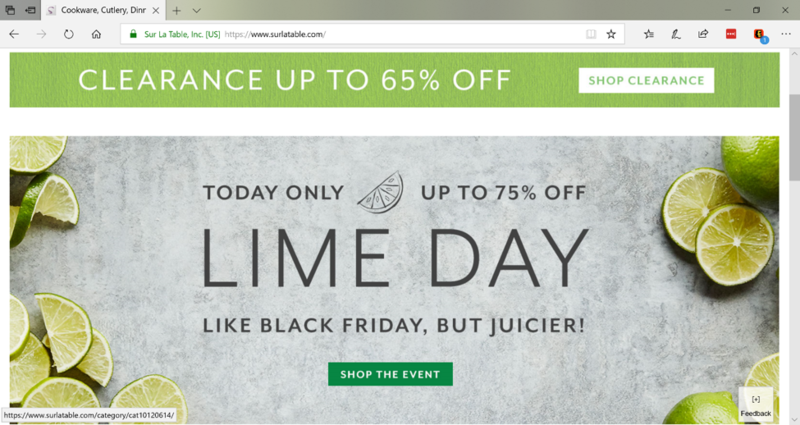 Prime Day has had such an impact on retailers that many are jumping on the “Christmas in July” bandwagon “The number of retailers offering deals through RetailMeNot increased 340% last year, from 27 in 2016 to 119 in 2017.” And, we’re not just seeing offers increase — some retailers are making up their own versions of Prime Day. I personally love the riff from Sur La Table — their “Lime Day” happened on July 9. With all of this excitement and fingers on the keyboard, ready to buy, there are a few things we can learn from what Amazon has done. They’re focusing on the three most important things to measure: helpfulness, ease, and enjoyability. 1. They’re maximizing all of their channels to ensure helpfulness. As so many retailers shutter their storefronts, Amazon keeps opening their own. Whether Amazon Books or Whole Foods stores, Amazon is not only focused on digital. They understand the importance of having that face-to-face interaction option with their customers, when their customers want that channel. 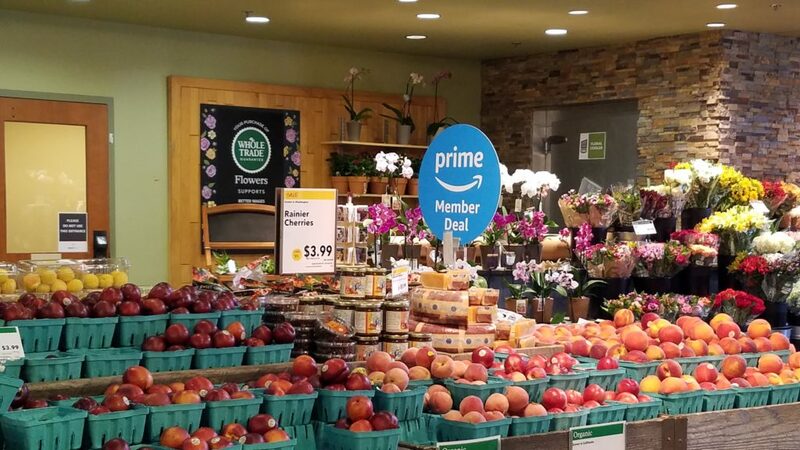 Not only are they meeting people where they want to be met, they are going to have an impact on grocers this year with what appears to be a whole new slew of deals at Whole Foods, and an extra 10 percent off sale items for Amazon Prime members. 2. They understand how to make it easy for you. Prime Day means deep discounts on even more ways to interact with Amazon that can make your life easier. The newest Alexa devices feature video screens. With Amazon’s acquisition of Ring security, Prime members can not only seamlessly stream audio and video content from Amazon and see the recipes they ask Alexa for — they can check their security cameras, too. All from one location, with one device. And shoot, when you realize that you’re out of toilet paper, you can still ask Alexa to buy it for you. 3. 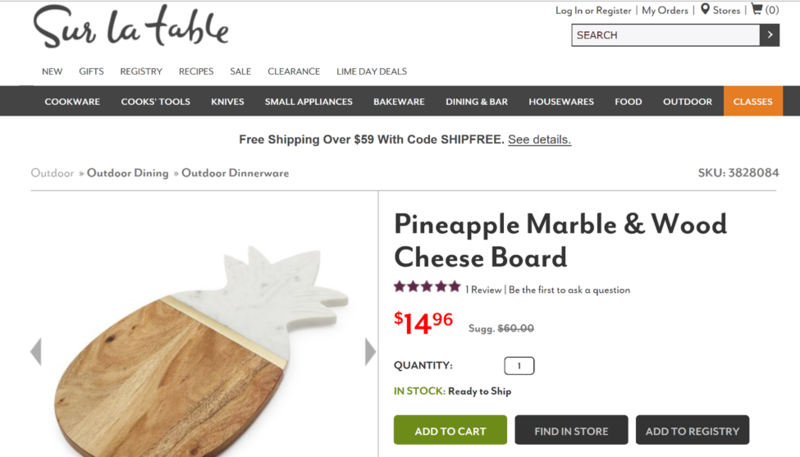 They know how to make shopping online enjoyable. They have mastered the art of exclusivity. We all love to feel like we’re getting secret access — or that we found something before the rest of our circle did. Well, Amazon nails this. They use Prime Day to launch exclusive new products from their partners, in limited quantities, to Prime Members. Need a faucet you can talk to? Or the new Fingerling Unicorn that lights up? Well, only you can get it. And only on Prime Day. And only if you’re a Prime Member. Feel special yet? They’ve mastered it. Work from home on Monday, because you may be spending more time on Amazon than you do working. Good luck and happy finds!